Every year 400,000 students graduate with a degree. What makes you stand out? 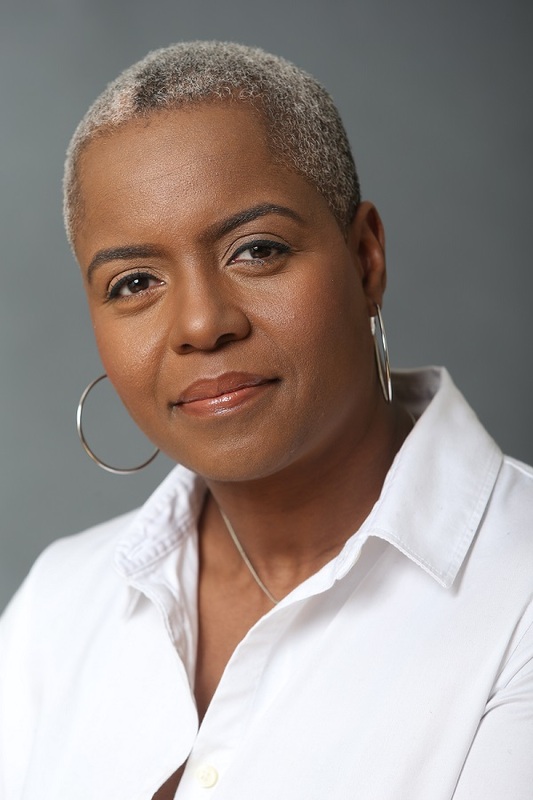 Frances Trought encourages students to step out of their comfort zone and explore opportunities. Students can dip in and out of the book and action the practical tips immediately. Brilliant Employability Skills enables students to develop skills, prepare for interviews and find work experience opportunities. The perfect guide to help students navigate through their degree and develop the skills valued by employers. 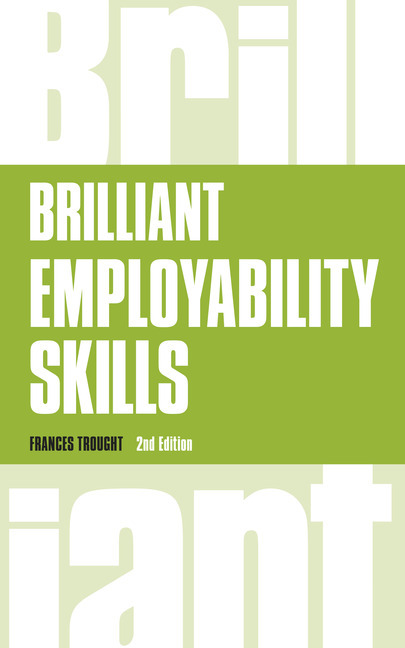 Frances Trought has 15 years experience of working in Higher Education both as an academic and in supporting students to develop their employability skills. Organisations provide examples of how work experience, volunteering, sports and business challenges help develop the skills employers value. High Fliers Ltd and the Association of Graduate Recruiters provide an insight to the graduate job market. 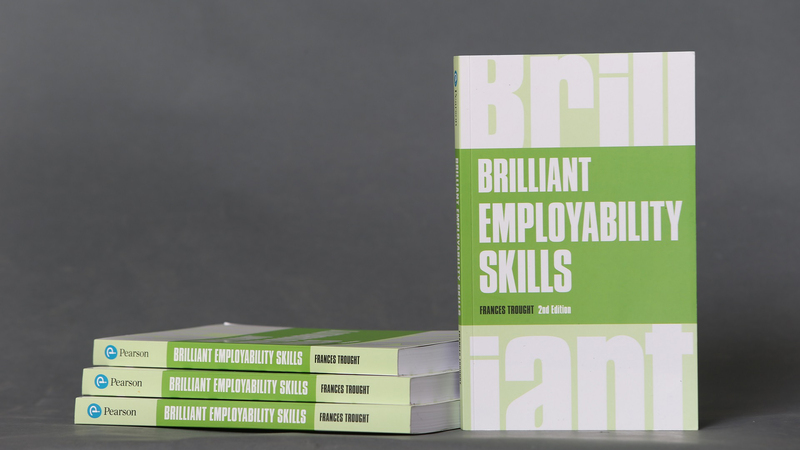 Purchase your copy of Brilliant Employability Skills today! © 2017 Frances Trought. All Rights Reserved.